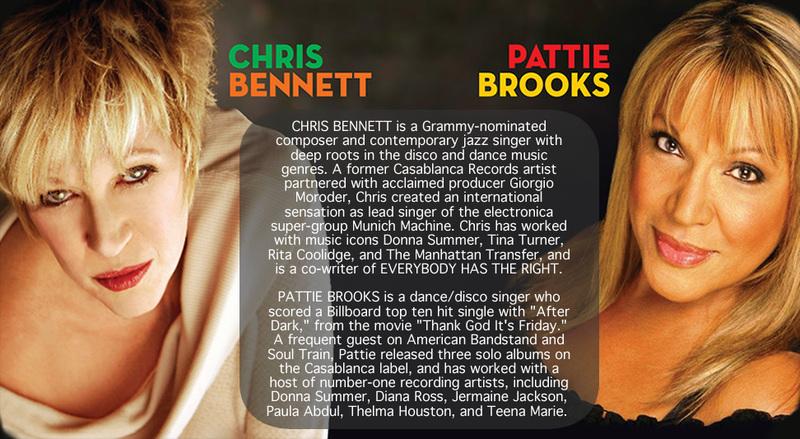 TINA TURNER, KEB MO, THE THREE DEGREES, THE MANHATTAN TRANSFER, LEON WARE, RANDY HALL, NINA STOREY, KEVIN KRAUS and many more. 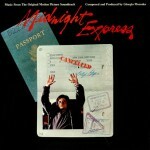 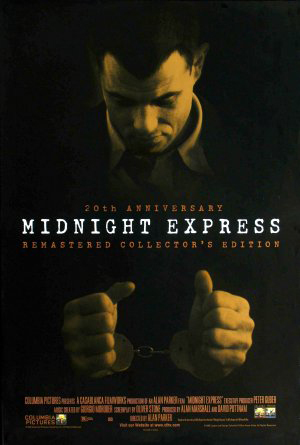 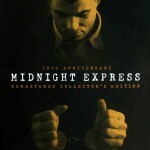 Chris Bennett, was nominated for a GRAMMY AWARD along with GIORGIO MORODER for the THEME FROM MIDNIGHT EXPRESS from the ACADEMY AWARD winning film MIDNIGHT EXPRESS. 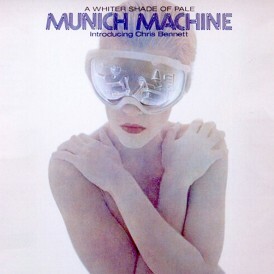 Her collaboration with Moroder also produced the hit RED LIGHT for THE THREE DEGREES, BODY SHINE by MUNICH MACHINE, SUZI LANE’s OOH LA LA, and the classic IN MY WILDEST DREAMS from Giorgio’s E=MC2. 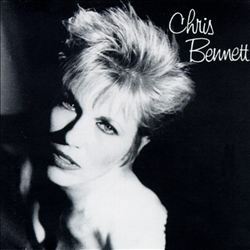 Chris was the lead singer on the hit disco album, A WHITER SHADE OF PALE, introducing Chris Bennett, and Moroder’s only duet album, GIORGIO AND CHRIS. 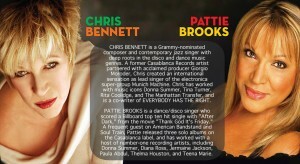 Chris Bennett and her collaborator, Multi-Platinum Lyricist, Lisa-Catherine Cohen, (www.Lisa-Catherine.com), specialize in writing songs for causes. 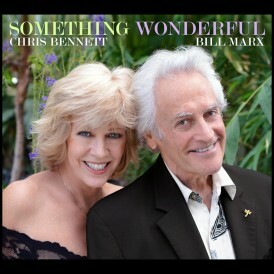 Their recent compositions include REMEMBER, a song for the Holocaust and the theme song for THE SURVIVOR MITZAH PROJECT, which helps elderly survivors in Eastern Europe. 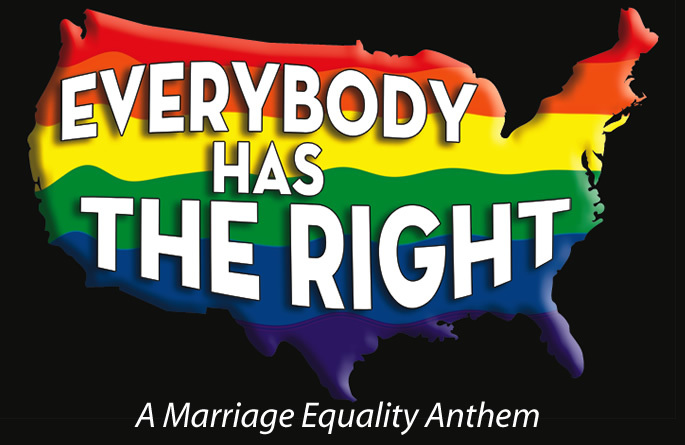 They teamed with top writer/producer, McKinley Marshall, for EVERYBODY HAS THE RIGHT, an anthem in support of Marriage Equality, soon to be featured in a national tour EVERYBODY HAS THE RIGHT – DISCO DIVAS RE-UNITE. 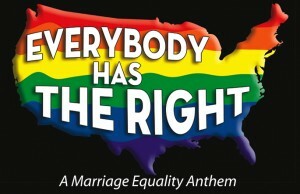 Their song MAKE THE BEST OF THIS is the anthem for the WORLD BURN FOUNDATION. 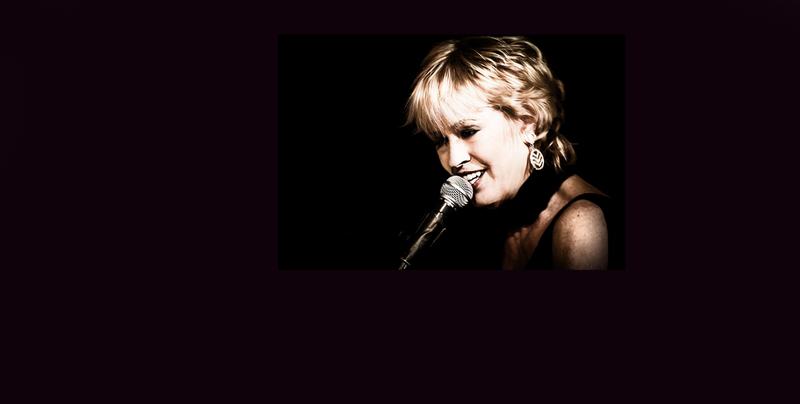 As a composer for Film and TV Chris Bennett has scored the award winning video YOGA KIDS (www.Gaiam.com/Kidsyoga) as well as music for Mari Gayatri’s TOWARDS WHOLENESS, MOVING ON THE WATERS and YOGA TRANSFORMATIONS , which received rave reviews in the YOGA JOURNAL. 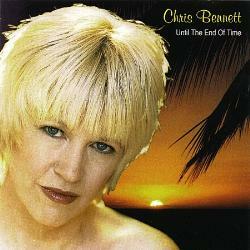 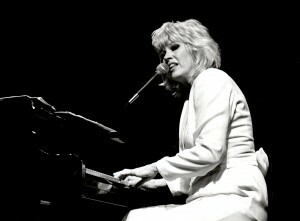 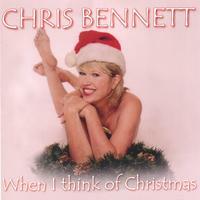 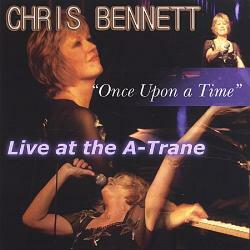 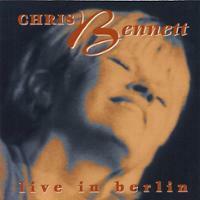 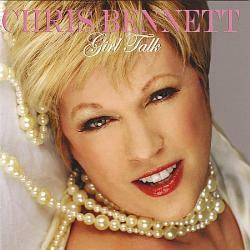 Bennett writes and produces all the music for her new variety show CHRIS BENNETT LIVE. 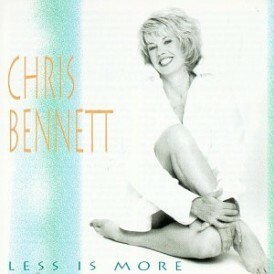 An accomplished composer, producer and pianist, Chris Bennett has composed music for motivational speakers and authors such as Ruth Klein and Mari Gayatri, as well as “special material” for variety shows. 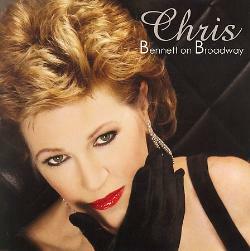 She has written a Broadway Musical and is hard at work on a new one!